CZEXPERIENCE offers a huge variety of private trips and tours to the most popular sights in the Czech Republic. These include amazing historic towns, castles and chateaux - many of them listed on the UNESCO World Heritage List as well as National parks and nature reserves that offer perfect conditions for hiking. And in our famous wine region you can combine visiting world class chateaux with wine trails and wine tasting in local wine cellars. We will be also pleased to customize a tour especially for you and based on your interests and preferences. Visit all the major sights of the city: namely Old Town Square, Prague Castle, Charles Bridge and Lesser Side during our classic Prague walking tour. Detail description of the tour and price is here. 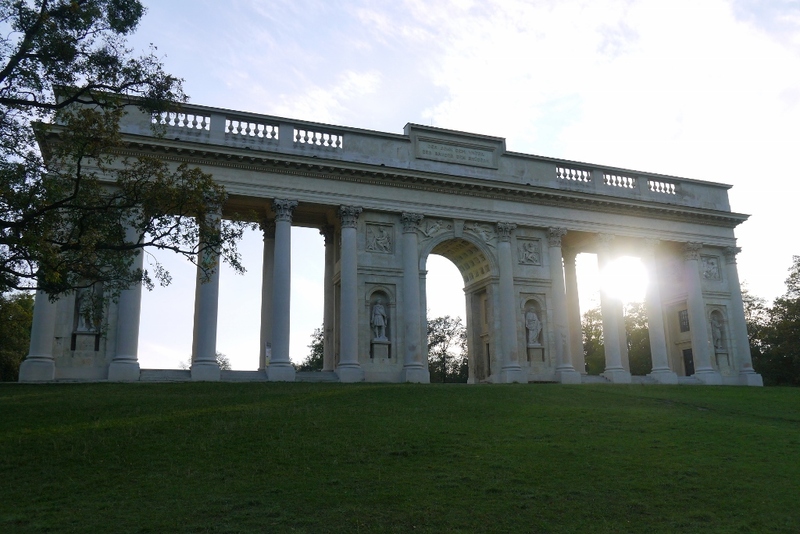 This tour will take you to the most memorable sites connected with the events of the Second World War and era of communism. It is organized with Mr. Michal Musil, well-known Czech journalist and historian specialized on 20th Century who loves to take interested clients on tour and provide in-depth explanation of all the important moments of that era. 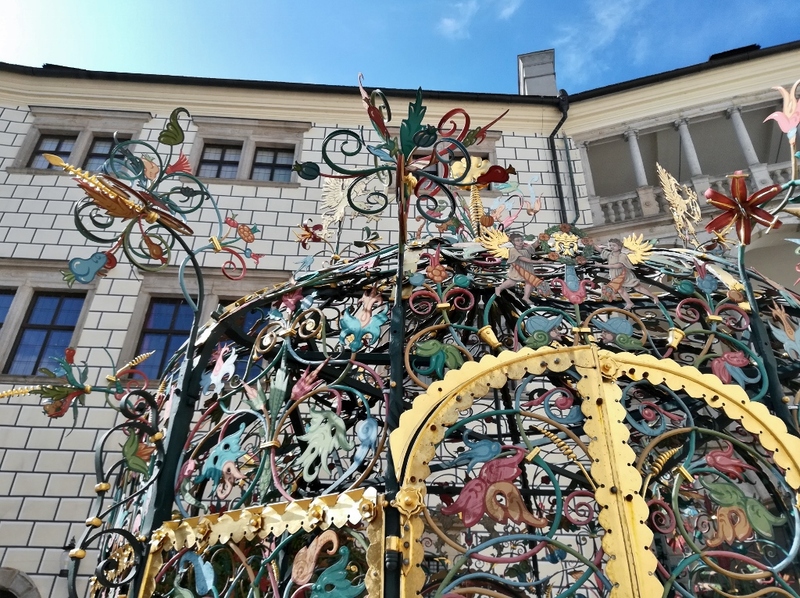 This is the tour especially for Prague repeated visitors who consider themselves city´s connoisseurs and experts. 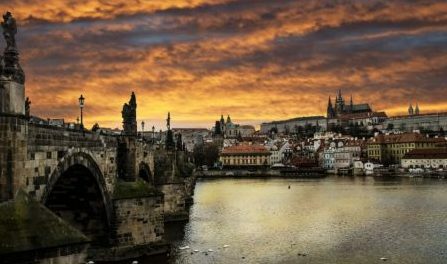 Believe it or not some of the things you have heard or read about Prague are in fact just myths. 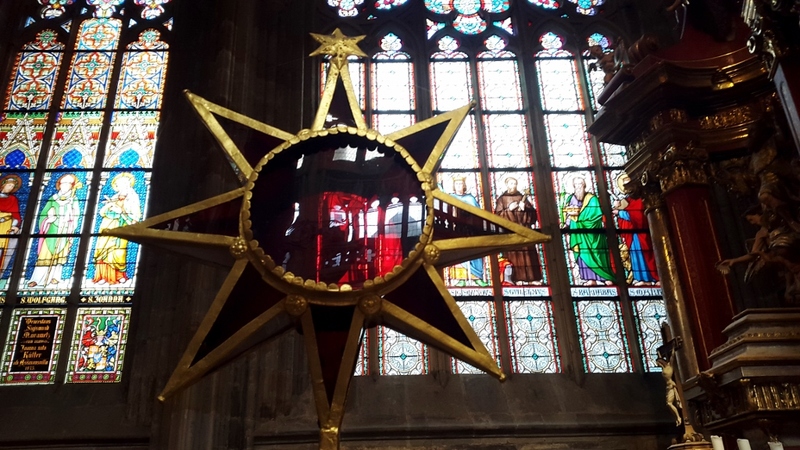 Without exaggeration this is one of the unforgettable experience you can get in Prague. 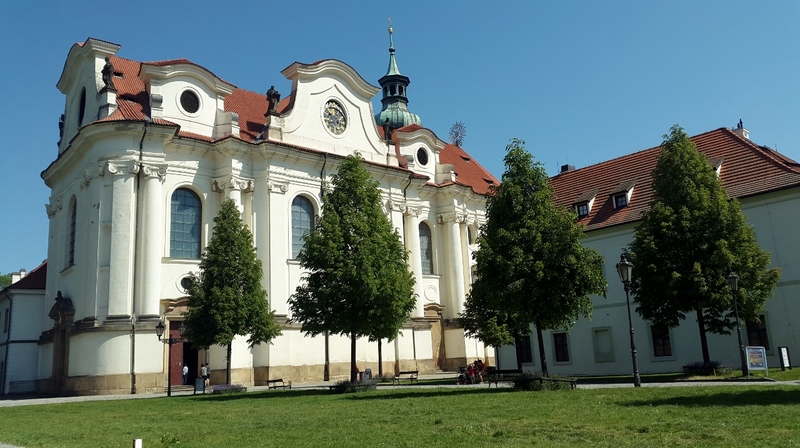 Just 10 minutes by car from the Prague Castle there is Břevnovský Monastery founded in year 993 A.D. 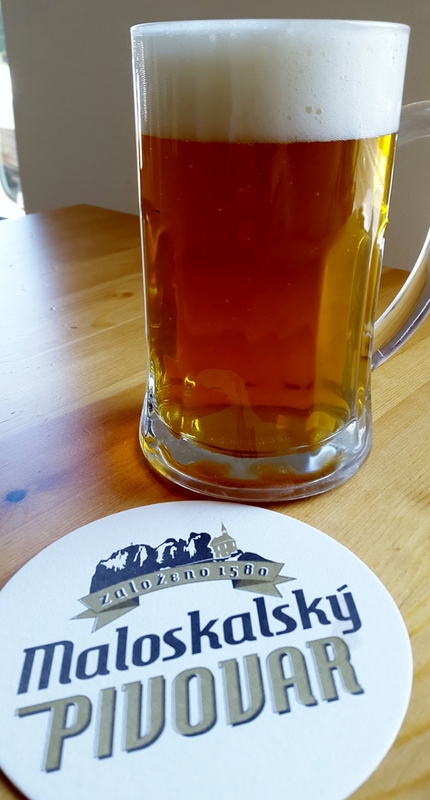 It is the oldest male monastery in the country that not only is absolutely beautiful but there is also functional brewery from the 13th century! Please check the information about our other Prague tours here. 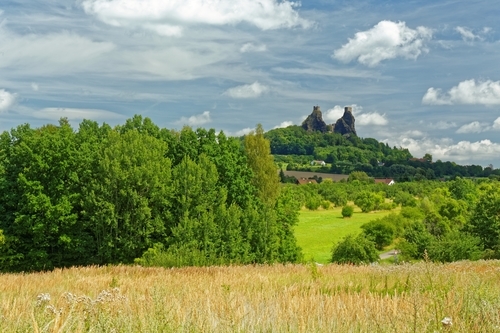 The Czech Republic offers many sports, outdoor and high-adrenaline activities. 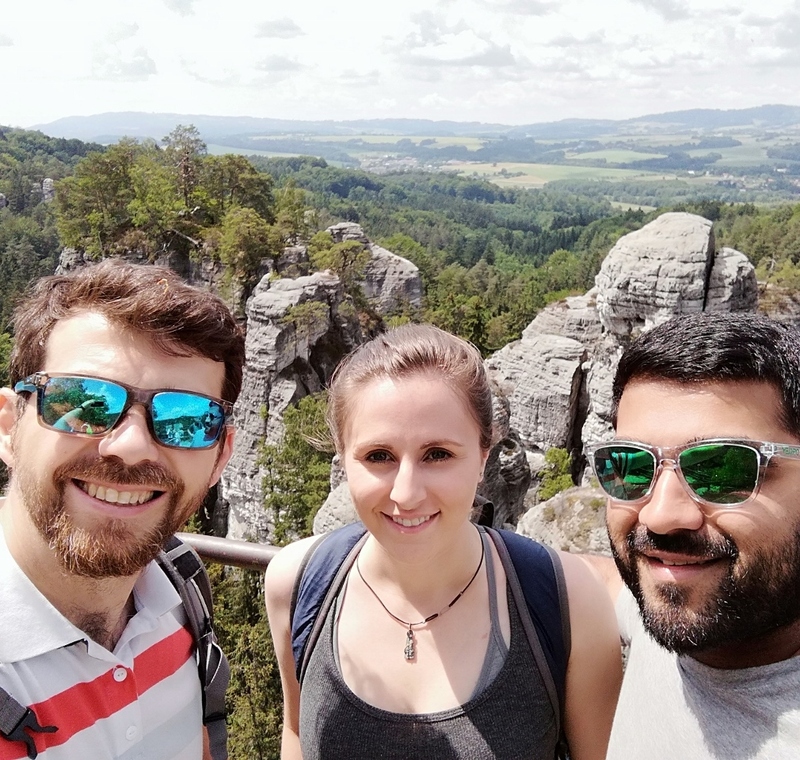 Once you got tired of the endless sightseeing you may like to escape the crowds and have a great, active day just outside of Prague. Check the list of the offered activities here. 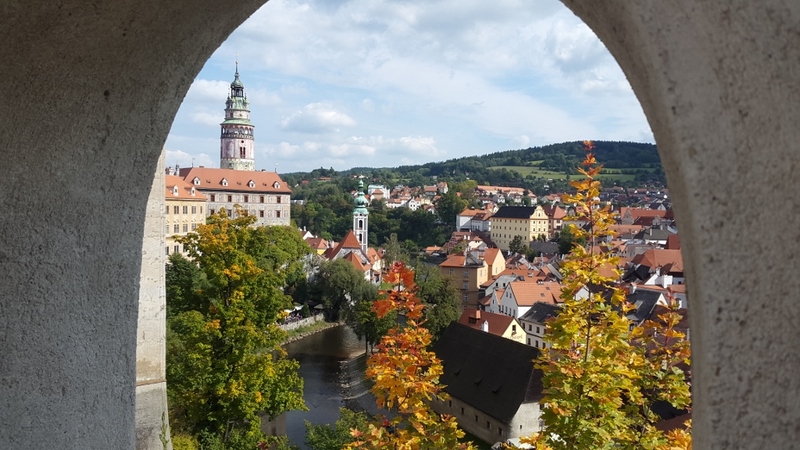 Discover two true gems of the Czech Republic: the historic centre of Český Krumlov and Hluboká Chateau during a day trip from Prague. Detailed itinerary of the tour and price is here. 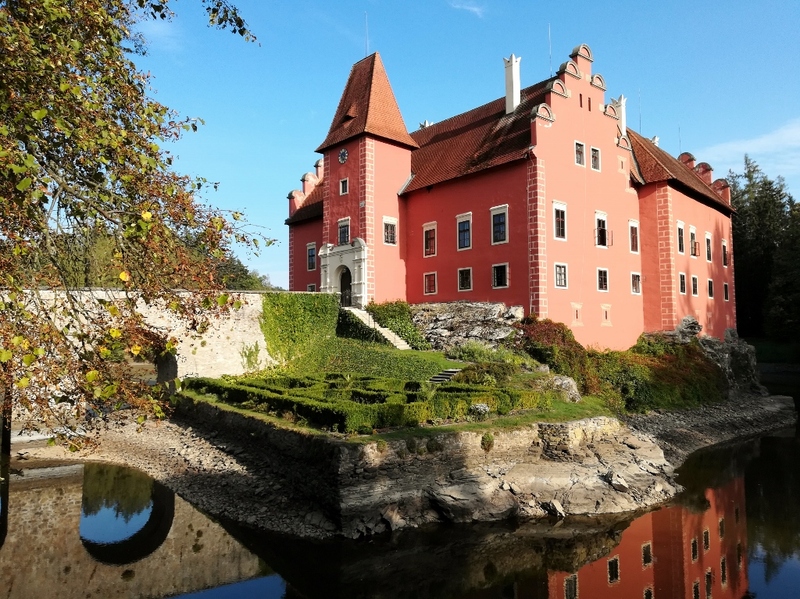 Visit the beautiful, UNESCO-protected towns in the southern part of the Czech Republic: Telč, Jindřichův Hradec and the super-romantic chateau in Červená Lhota. One day is definitely not enough for exploring the whole magic region of South Bohemia therefore we prepared 2 or 3 day tours that includes all the major highlights of the area: world famous Český Krumlov and village of Holašovice -both places listed as UNESCO monuments, romantic neo-Gothic Hluboká Chateau, incredibly interesting monastery in Zlatá Koruna and beautiful towns of Telč, Třeboň, Jindřichův Hradec and Slavonice. Accommodation is arranged in the local boutique hotels. 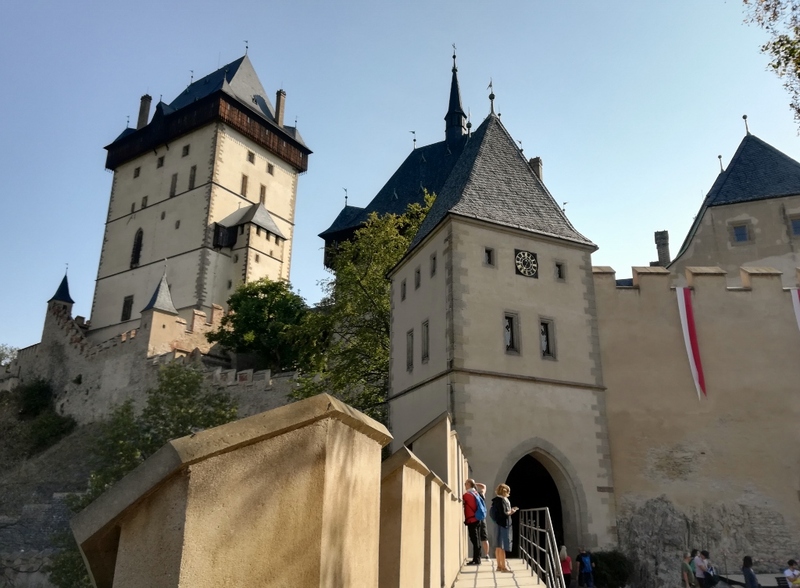 This trip takes you to one of the most popular Czech attractions: Karlštejn castle located near Prague in area called Czech Karst. The trip includes a visit to the Koněprusy Caves, the largest known cave system in Bohemia or optionally a visit to the famous family-run Ruckl Glassworks factory in Nižbor where you can see the amazing process of traditional glass making and buy your own piece of Bohemian Crystal glass in their factory shop for very fair price! 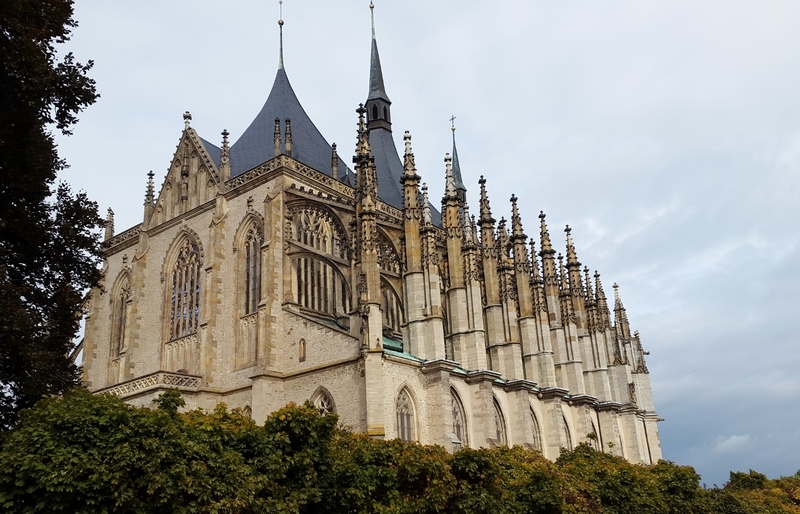 The medieval silver-mining town of Kutná Hora is one of the most historically important towns in the Czech Republic. 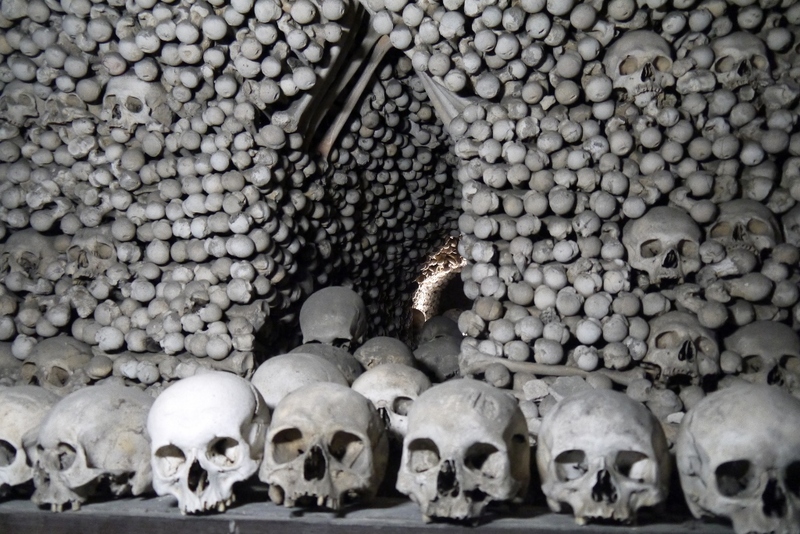 The tour includes a visit of historical town center, St. Barbara’s Cathedral the world famous Ossuary (Bone Church) in Sedlec with bones and skulls arranged into creative decorations that include bells, the Schwarzenberg family coat-of-arms and a chandelier. Travel back in time to a darker chapter in European history: the World War II era. A visit to the Terezín Concentration Camp, set up by the Nazi SS to serve as a Gestapo prison and ghetto during the Holocaust, is definitely one of the strongest experiences you will ever have when traveling in the Czech Republic. 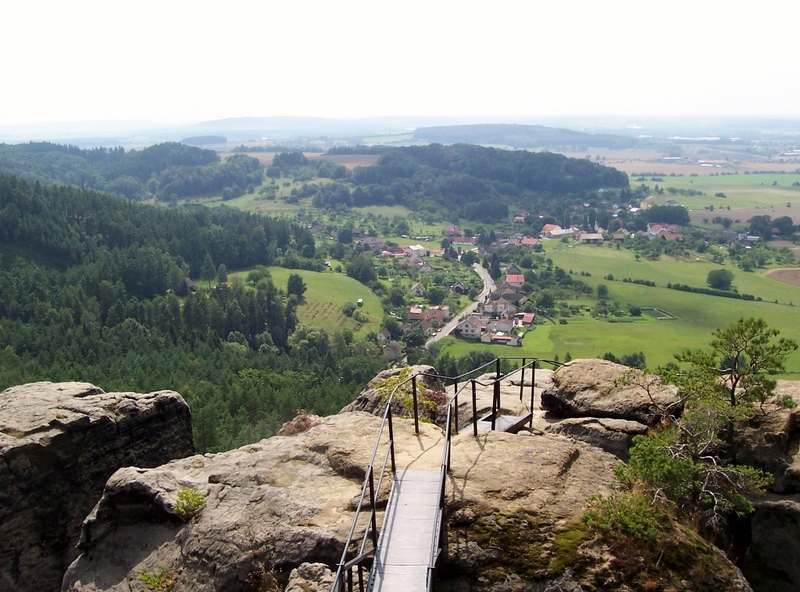 The full-day trip to Czech Paradise takes nature lovers and hiking enthusiasts to a little piece of heaven in north central Bohemia. This hidden treasure consists of a unique combination of spectacular rock formations, dense pine forests, majestic castles, countless viewing points, hiking trails through idyllic sandstone rocks and much, much more. 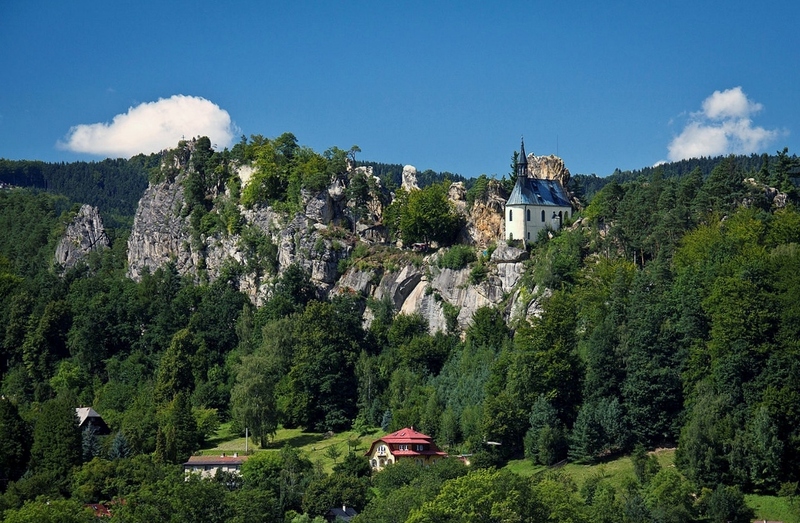 Czech Paradise in full – 2 days tour. Hike all the main parts of the Czech Paradise – Hruboskalsko, Golden Path, Malá Skála (Little Rock) and Drápské světničky. 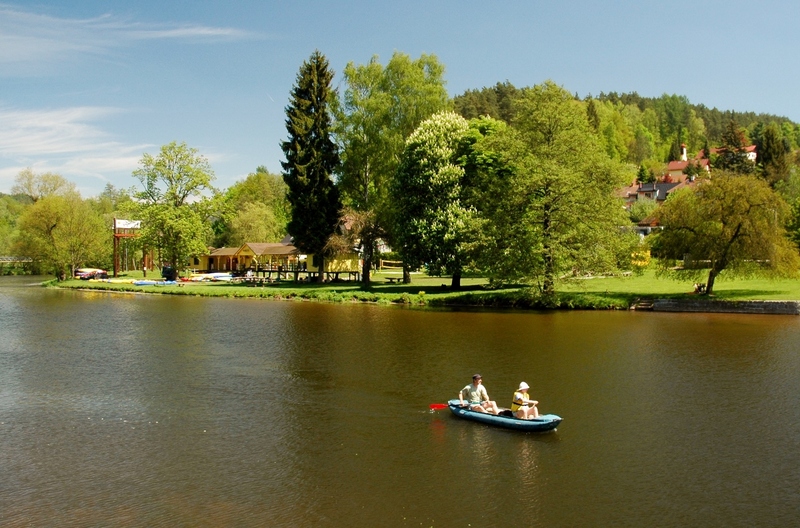 An overnight stay is arranged in hotel in romantic village next to the beautiful Jizera River. There you will have a chance to taste the locally brewed beer and delicious local food. A mystical place filled with pine forests and deep valleys along with majestic rock towns and stunning views. 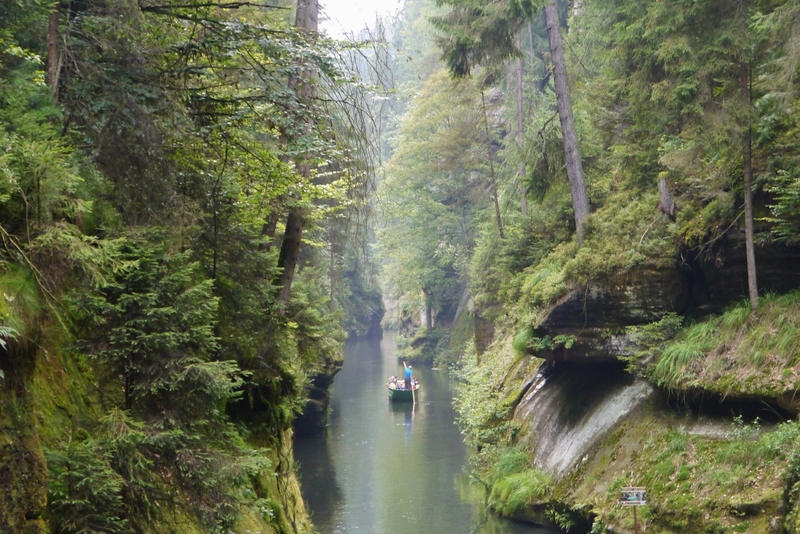 This describes the Bohemian Switzerland National Park perfectly. 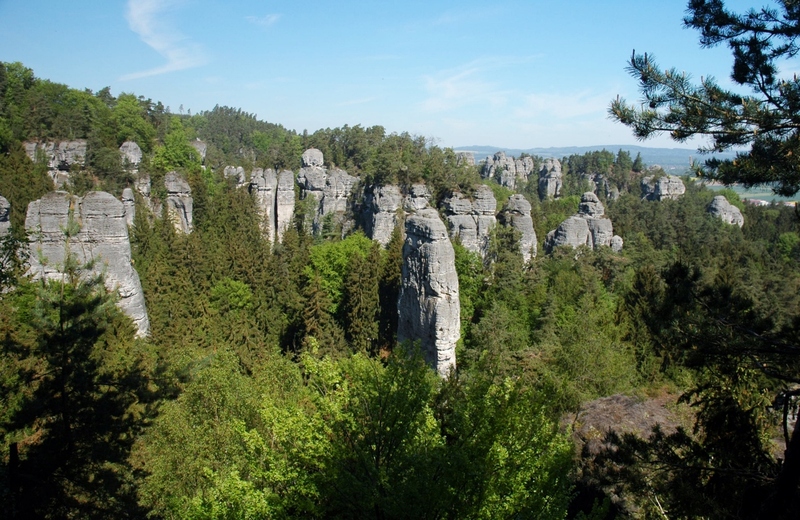 For the real natural lovers and hiking enthusiasts who think that a one-day stay is not enough we organize 2 day tour to Bohemian Switzerland National Park during which you will have a chance to discover all the main parts of this unique reserve. An overnight stay is arranged in lovely local village of Krásná Lípa which features a very nice boutique hotel with a spa and a local micro-brewery. 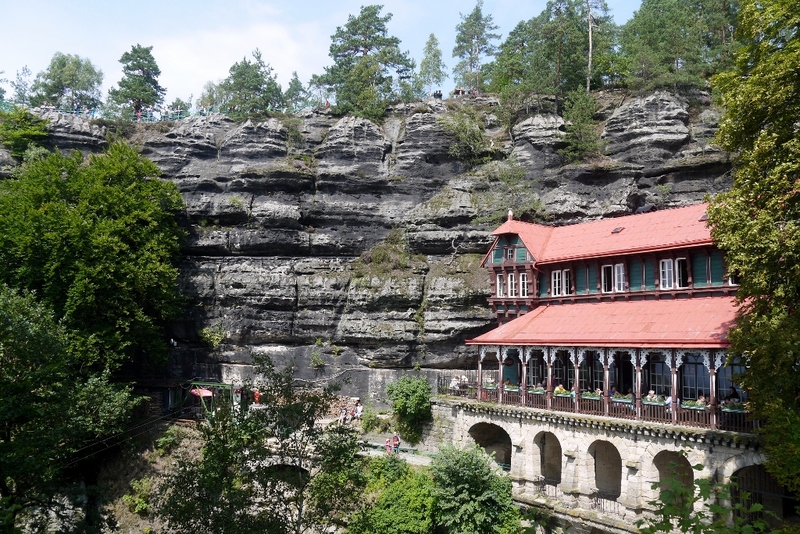 Have you heard about some other interesting place in the Czech Republic? There are so many great places in the Czech Republic, many of them located near Prague. 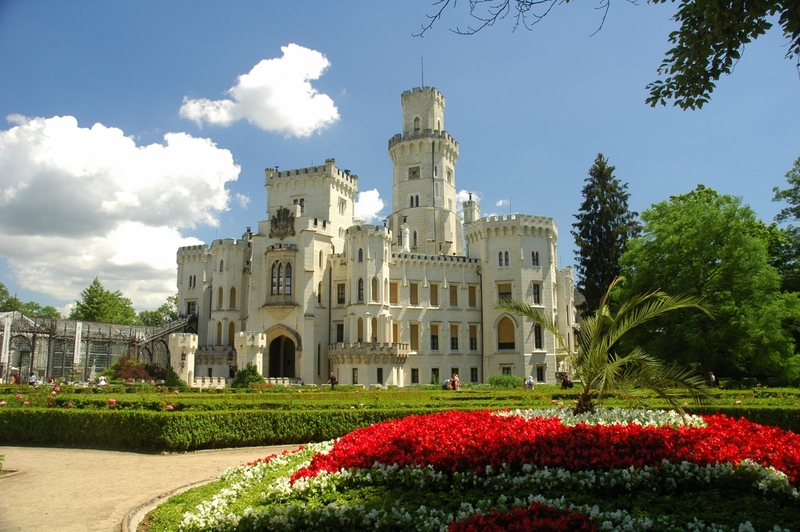 Beautiful castles, natural reserves, spas and historical towns can be visited during one day trip or multi-day tour. Do you have a special inquiry? Please do not hesitate to contact us via email, phone, viber or whatsapp and we will tailor the trip up to your preferences and desires!